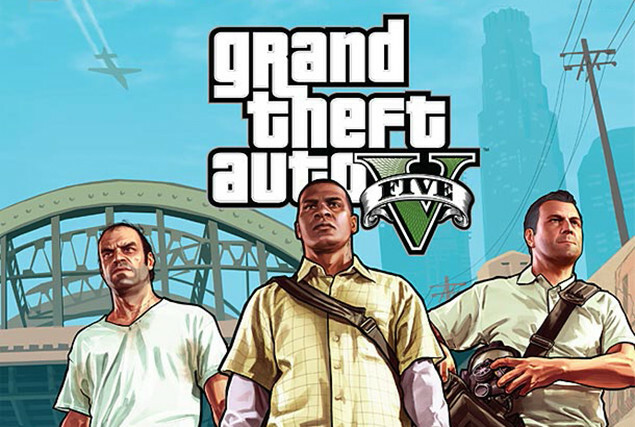 Rockstar has finally announced the release date for the upcoming fifth edition of Grand Theft Auto. The release is for the Xbox 360 and PS3 version, nothing has been set for PC and Wii U. The company has apparently been struck by delays, after the first date, mid-Spring, was compromised due to the game feeling unpolished. Rockstar said they need a few more months to get everything sorted. According to the game developers, the massive four month compromise will be worth it. Rockstar said the game was “massively ambitious and complex” and needed a few months to polished. The amount of misc ideas that must be running through Rockstar Studios, we are unsurprised the game has hit minor delays. Part of the games integrity is providing vast, open worlds and filling them with fun and exciting odd-end missions. All previous titles, including Max Payne 3, Red Redemption, L.A. Noire and Grand Theft Auto IV were released in Spring, so we don’t think Rockstar had planned this move. The game will have a three character design, meaning you can change between all three characters at any time, and even between missions. We hope that Rockstar add some of the open world misc ideas they had on previous Grand Theft Auto titles. Purchasing property was a personal favourite, but buying cars, clothes and having girlfriends was another. Snooker clubs, darts tables and boxing to keep in shape would also be great, although this may differ on the type of character. The end goal would be to have a sim-like family home, a radically different open world environment for every player and enough side-missions and misc quests to keep you happy for hours on end. Whether Rockstar deliver on our hopes, we will have to wait and see. Like most Rockstar games, they will be big, bad and awesomely fun to play, pushing the boundaries of modern gaming.